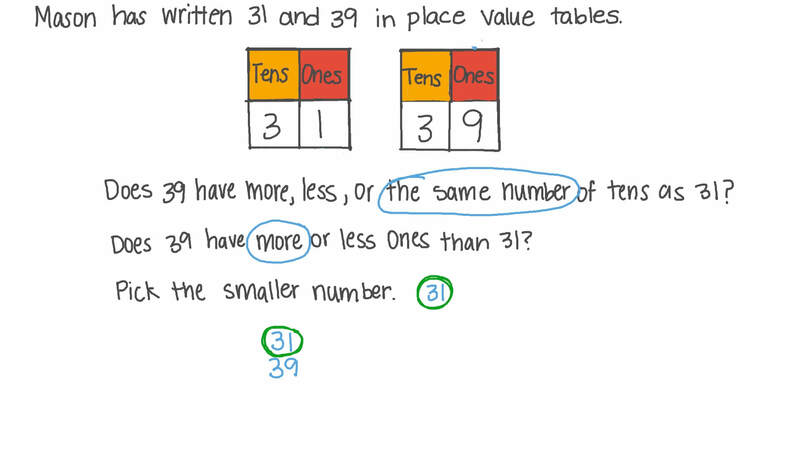 In this lesson, we will learn how to compare numbers up to 100 by comparing tens and ones, using the words "greater than," "less than," and "equal to." 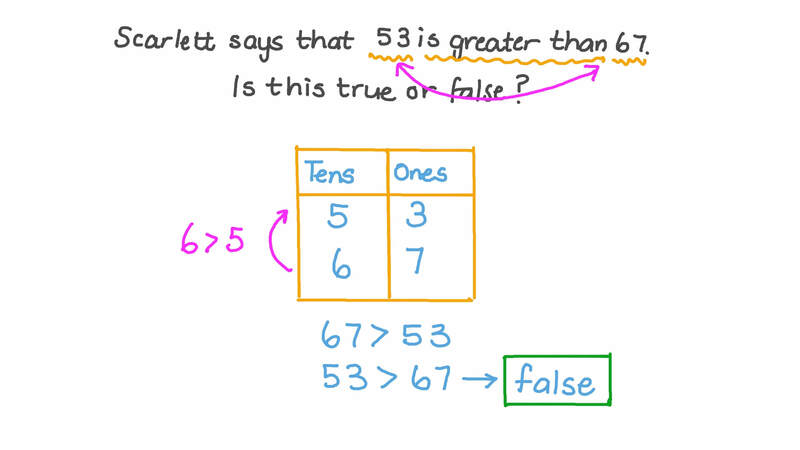 Farida says that 53 is greater than 67. Is this true or false? 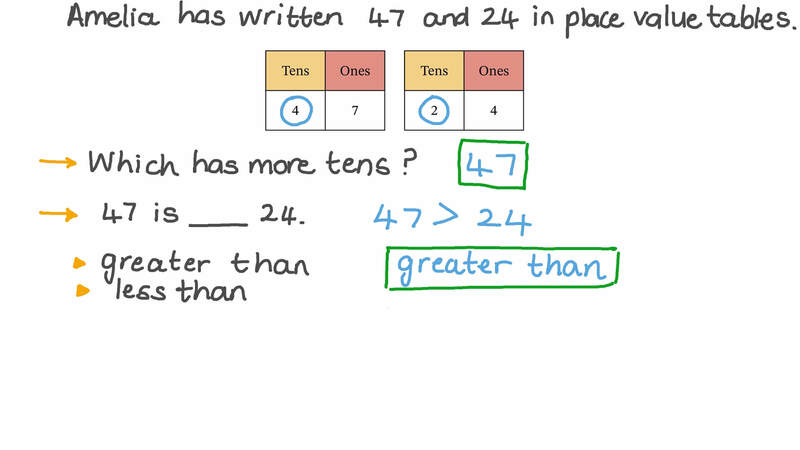 Sarah thinks that the number in Group C is greater than the number in Group D.